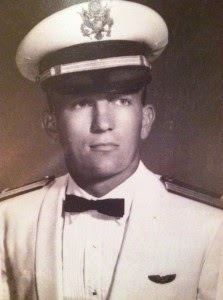 Word has been received with the passing of USAF veteran retired WA/DL pilot Captain David M. Coombs, age 77. 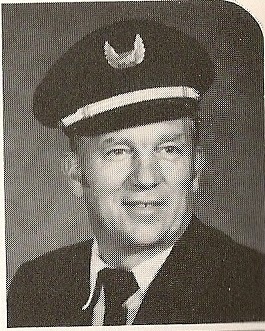 Captain Coombs joined Western Airlines 10-07-1968 and retired with Delta Air Lines in June 1996 as Ln. Ck. Airman based 030/SLC. Funeral services for Captain Coombs will be held this Friday, November 21st at 1100 , West Mtn. 3rd Ward in Payson UT. Prior to services, viewing will begin at 0900. Walker Funeral Home has been entrusted with arrangements. Captain David Marvin Coombs died on November 14, 2014 at his home in Payson, Utah as a result of brain cancer. He was born March 29, 1937 in Alamosa, Colorado. His parents Marvin Stevens Coombs, Malinda Thomas Coombs, and Vernal David Coombs were blessed to raise an industrious and ambitious young man. David’s father Marvin died when David was just 7 years old. David graduated from Sanford High School in 1955, where he played football and basketball. He then worked on the railroad and attended Colorado State University. He served for 2 years in the Gulf States Mission from 1958-1960. Upon his return to Colorado, he attended Adams State College during the summer. During that time he met his sweetheart, Sigrun Jankowsky, who had immigrated from Austria. They were married on September 1, 1960 in the Salt Lake LDS Temple and were married for 54 years. David graduated from Brigham Young University with a degree in Business Management in 1963, and was commissioned a 2nd Lieutenant in the Air Force upon graduation. He served in the Air Force as a pilot for 6 years, traveling extensively throughout the world. He served in the Vietnam War for 1 year, where he was awarded many air medals and the Distinguished Flying Cross. He was honorably discharged with the rank of Captain. Following the Air Force, David’s career as a commercial airline pilot took him to Western Airlines, and later Delta Airlines. He flew for 28 years, retiring in 1995 as a Captain. During their time in the Air Force they lived in Fort Walton Beach Florida, Del Rio Texas, Oklahoma, Tacoma Washington, Sanford Colorado, and San Antonio Texas. His career took them to Torrance California for 2 years until settling in Camarillo California to raise the family. They moved to Utah in 1982 and have spent the last 5 winters in Arizona. He was an active member of the Church of Jesus Christ of Latter-day Saints, where he held numerous leadership positions including High Councilman, counselor in several bishoprics, and Bishop in the West Mountain 3rd Ward, from 2000-2005. He and Sigrun served a full-time mission at the Provo Missionary Training Center from September 1997-November 1998. He was an advocate of the Scouting program. He served as Cub master, Scoutmaster and earned the Silver Beaver Award, one of Scouting’s highest honors. He spent time with his family traveling, camping, and doing projects. He also enjoyed his hobbies. Their large family of animals included dogs, cats, horses, cows, chickens, ducks, and turtles. David always enjoyed the upkeep and hard work of a farm. 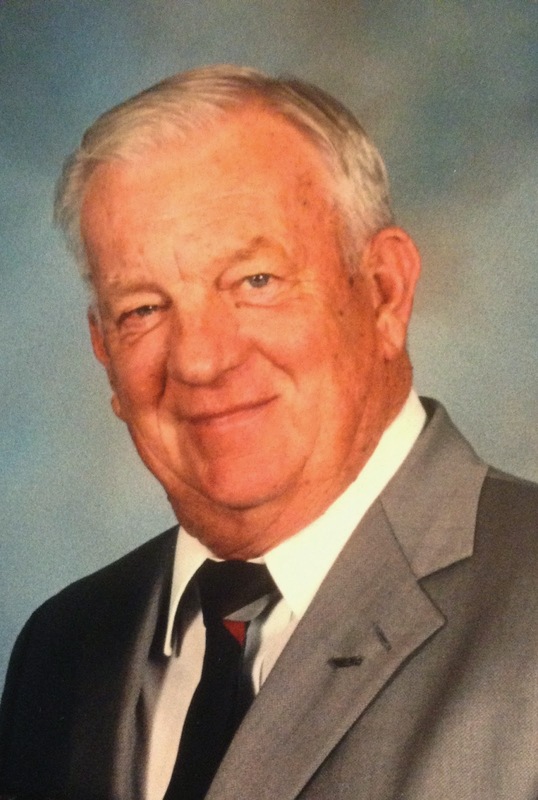 He loved working outdoors, driving motor vehicles especially tractors, flying, and reading good thrilling stories. David and Sigrun enjoyed trips/cruises to Alaska, and a cruise to the Panama Canal. He was always a fan of travel and seeing and experiencing new cultures. David is survived by his wife Sigrun, four children Steven David Coombs, John Mitchell Coombs, Lisa Coombs Hancock, Gina Coombs and M. Scott Taylor, his grandchildren, and siblings Kathleen and Warren Reed, Curtis and Betty Coombs, Shelly and Larry Mortensen, and Robert and Vonnie Coombs. David was preceded in death by his parents Malinda, Marvin and Vernal and his brother Richard. Funeral services will be held Friday, November 21st. A viewing will take place from 9:00 a.m. till 10:30 a.m., with the funeral at 11:00 a.m. at the West Mtn. 3rd Ward, 902 W 400 N, Payson, Utah. Memorial donations may be made to The Church of Jesus Christ of Latter-Day Saints missionary fund. Interment will be at the Payson City Cemetery. Thank you all who came to visit and helped with David’s care for the last 8 months. Passing of David M. Coombs - Retired 1995. Captain David Marvin Coombs died on November 14, 2014 at his home in Payson, Utah as a result of brain cancer. He was born March 29, 1937 in Alamosa, Colorado.